Dhaka, 17 July, Abnews: "A committee formed under the law minister is working to bring back the convicted killers of Bangabandhu Sheikh Mujibur Rahman hiding abroad," said Home Minister Asaduzzaman Khan Kamal. The minister said this while speaking at a meet the press programme at Dhaka Reporters’ Unity (DRU) in the capital's Segunbagicha on Tuesday noon. 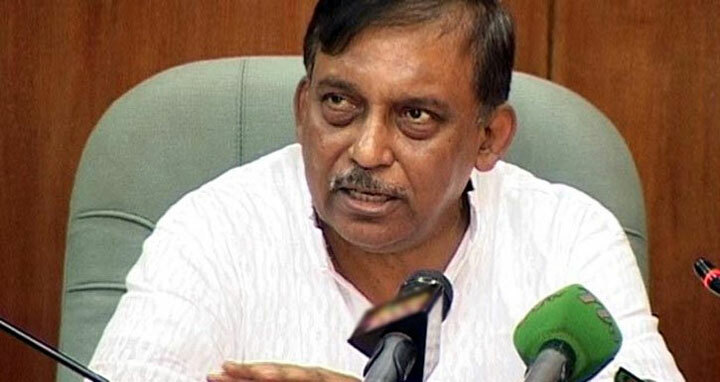 Asaduzzaman said, "The killers of Bangabandhu have remained absconding in different countries. The committee is communicating with those countries including African countries to bring them back. They will be brought back home soon." The programme was presided over by DRU president Saiful Islam.